Finance Watch is a European NGO founded in reaction to the last financial crisis, when policymakers realised that there was no counter-power to the lobby of finance. We are an organisation of non-profit members from Europe and beyond. Our strength is our team, partly composed of ex-finance professionals which allows us to challenge the financial lobby’s fallacious technical arguments. We defend the public interest in the making of financial regulations. We are an organisation of non-profit members from Europe and beyond. Our members include organisations and expert individuals from a dozen different countries, as listed below. They meet regularly to coordinate actions on financial reform. 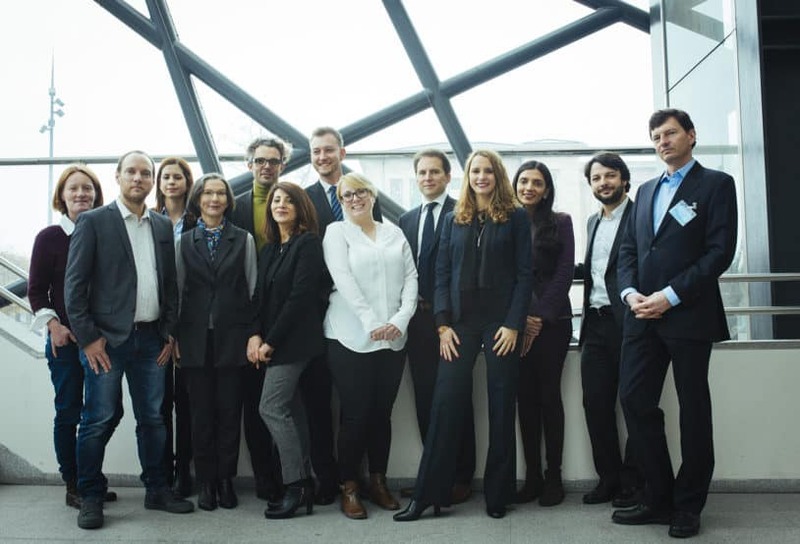 In late 2017, we introduced a new category of Associate Members: civil society organizations and expert individuals who work with us to make finance serve society but, unlike Full Members, do not take part in the governance of the association. Finance Watch is committed to transparency, independence and good governance. The governance structure – described in detail in our Articles of Association has been designed with these values in mind and allows for a clear separation of responsibilities. Finance Watch's mission is summed up in our motto, "making finance serve society". Our vision is for a sustainable financial system that serves society and is founded on investing and not betting. Finance Watch’s staff analyse legislative proposals and produce policy positions that are communicated to policymakers and the wider public. Staff and Members work together and coordinate their positions through Working Groups. Helping civil society (members and other civil society organization and citizens) to join the debate is a core part of Finance Watch’s mission. We convene discussions about finance and financial regulation through publications, expertise and events. We also participate in several civil society working groups at EU level. 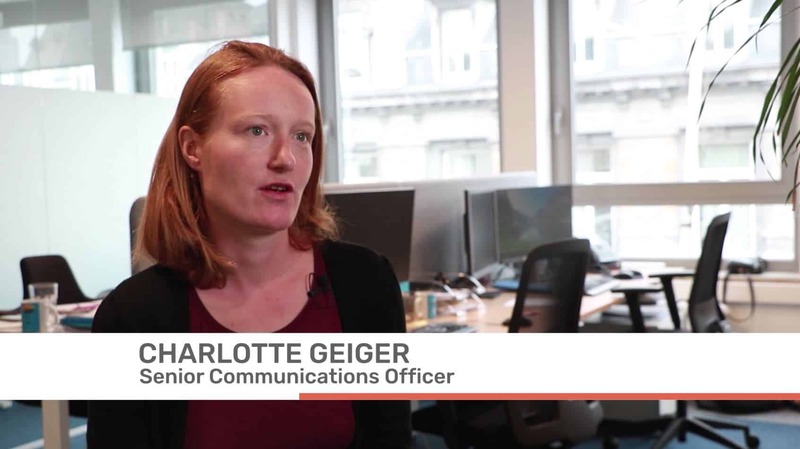 Popular support for our mission is essential as it helps to sustain political interest in financial reform and demonstrates Finance Watch’s legitimacy to represent the wider public interest. We aim at explaining the links between finance and society through cartoons, webinars and other materials. Finance is actually much easier to understand than we imagine. 2010: the decisive "Call for a finance watch"
The European Financial Inclusion Network activities were transferred to Finance Watch on the 13th of June 2018. EFIN’s publications can be found in the Financial Inclusion section of our Policy & Regulation portal, including elements of a bibliography on financial inclusion. 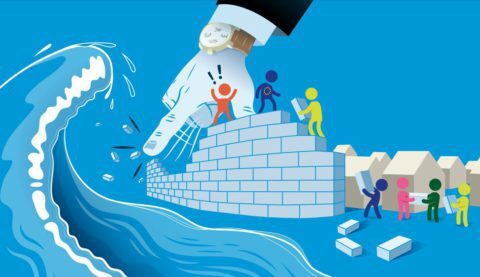 The report 2017 describes Finance Watch’s activities in the last year and plans for 2018 to promote public interest outcomes in financial reform, including a commentary on ongoing policy debates around bank regulation, pension reform, consumer protection and sustainable finance, among others. 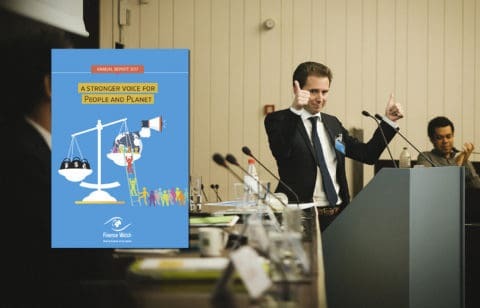 Brussels, 23 May 2014 – Finance Watch, the public interest advocacy group dedicated to making finance serve society, has published its annual report for 2013. The first Finance Watch Annual Report, covering the period from our launch in June 2011 until December 2012. Finance Watch’s mission is summed up in our motto, “making finance serve society”. Our vision is for a sustainable financial system that serves society and is founded on investing and not betting. – financial markets that encourage productive investment in the real economy and discourage excessive or harmful types of speculation. Before either of these can happen, our political leaders and civil society must act together to break the dominance of the powerful financial industry lobby. 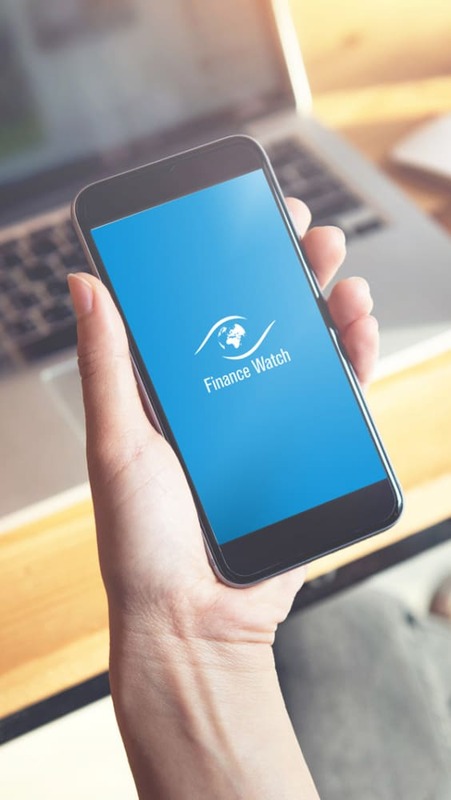 Finance Watch is working to share this vision with the public, regulators, political representatives, academics, think tanks, the media and economists, as well as the bankers and business leaders of tomorrow. – The financial industry plays an important role in allocating capital, coping with risk and providing financial services and this role has strong public interest implications. – The essential role of the financial system is to allocate capital to productive use in a transparent and sustainable manner. – The purpose of finance is to serve the real economy. The situation where the economy becomes subordinated to finance must be rejected because it is destructive of economic and social structures. – Whilst profitability constitutes both a legitimate objective and a necessary condition for the sustainability of financial institutions, the pursuit of profitability should not be conducted to the detriment of public interest. – The transfer of credit risk to society at large is not acceptable. – The general objective of Finance Watch is an economic organisation of society where the needs of the real economy to have access to capital and to financial services are fulfilled in a sustainable, equitable and transparent manner. In the summer of 2010, a group of Members of the European Parliament (MEPs) noticed that they were being inundated with requests to meet representatives of the financial industry. At the same time, they were dealing with increasingly technical financial legislation coming through Brussels in the wake of the financial crisis that began in 2007. This cross-party group of 22 MEPs became concerned that an imbalance in lobbying could lead to undemocratic outcomes as reform proposals were reshaped or weakened by the industry lobby on their way to becoming law. They therefore launched a call for action in July 2010, entitled “Call for a finance watch“. Their petition found strong support in Brussels and beyond. In the next five months, nearly 200 national politicians and MEPs from a wide range of political parties and EU member states signed up to the call. The list of signatories is available here. In December 2010, some of the initial group of MEPs funded a six-month project to investigate whether a new, independent body could be created to improve the way the interests of ordinary citizens were represented in the debate on the future of financial regulation. Over the course of more than 120 meetings with representatives of civil society and other organisations, a set of concrete proposals for Finance Watch was drawn up. 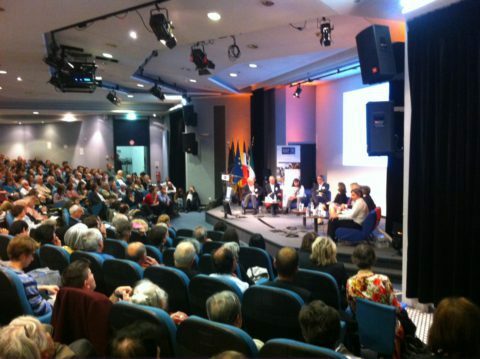 Finance Watch was registered on 28 April 2011 as an Association Internationale Sans But Lucratif (international non–profit association) under Belgian law and held its founding general assembly in Brussels on 30 June 2011, where members adopted the association’s statutes and elected the Finance Watch Board. The Board appointed Thierry Philipponnat as the organisation’s first Secretary General. The first staff were hired in autumn 2011 and offices taken in Square de Meeus, near to the European Parliament. The team grew further in 2012 and is now 13 people strong. In April 2014, the secretariat moved into its new offices, located Rue d’Arlon 92. In May 2014, Thierry Philipponnat resigned as Secretary General of Finance Watch. 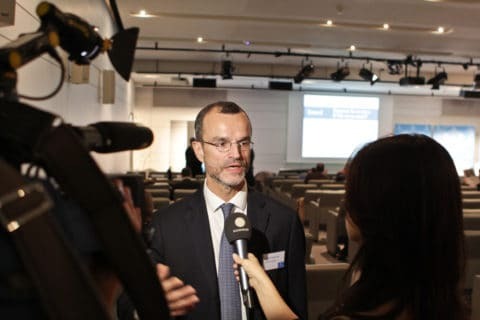 Benoît Lallemand, then co-head of policy analysis for Finance Watch, became Acting Secretary General until the end of 2014. Christophe Nijdam became Secretary General on 1 January 2015 and resigned in December 2016. 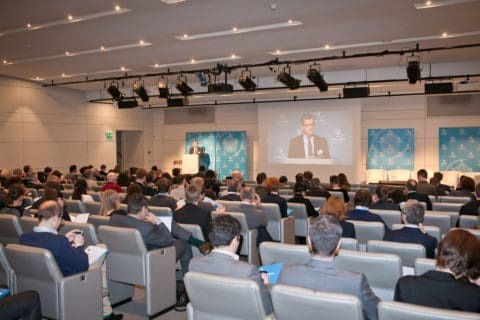 Benoît Lallemand, then head of strategic development for Finance Watch, became Secretary General in January 2017. In April 2018, the secretariat moved into its new offices, located Rue Ducale 67, 1000 Brussels.